Sir Sly will release their sophomore album entitled Don’t You Worry, Honey – on June 30th via Interscope Records. The album will include the melodic, slow jam “Altar”, “High” –#6 at alternative radio—and Sir Sly’s latest track “Astronaut”. The West Coast rock trio will kick off their headline tour on June 29 in Los Angeles at the El Rey and hit major cities including New York, Philadelphia, Chicago and Atlanta (see full listing below). Tickets are available to the general public and can be purchased HERE. 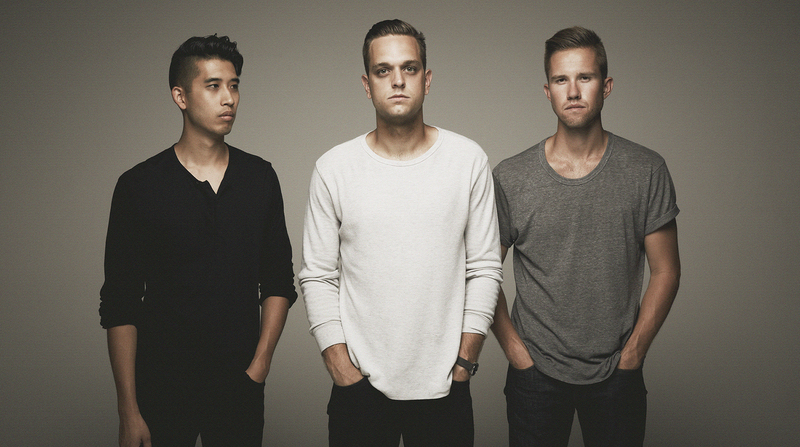 Sir Sly debut their new music video.